The smell of burning debris in your oven can overwhelm the scent of the foods you are baking and permeate your entire house. Thanks to self-cleaning ovens, there is no need to suffer. Clean your oven as soon as it becomes dirty and you won't have to endure a smoking oven every time you cook. Thanks to modern ovens and digital displays, oven cleaning is now a very simple task. 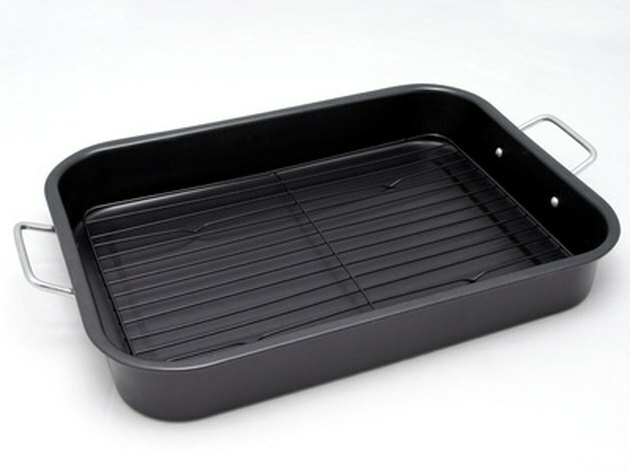 Leaving bakeware in the oven while it cleans will ruin your bakeware and possibly your oven, as well. Ready the oven. 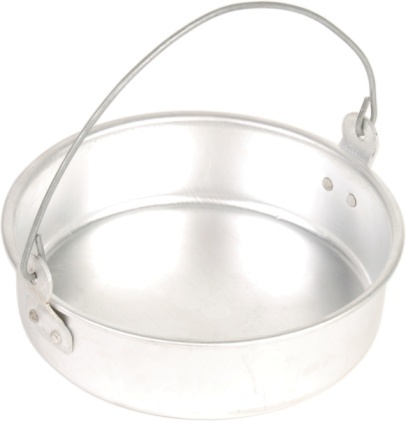 Remove everything, including foil, oven racks, bakeware and any thermometers or temperature gauges. Also remove or wipe out any loose debris or dirt. Clean around the door. Using a damp cloth and water, clean the edge of the inside of the door, but outside the seal. You may also use a mild detergent, but do not use commercial oven cleaner. Also clean slightly inside the seal and the seal itself, being careful not to bend or damage it. Be careful not to get water or cleaner inside the slots on the door. Clear the cooktop. 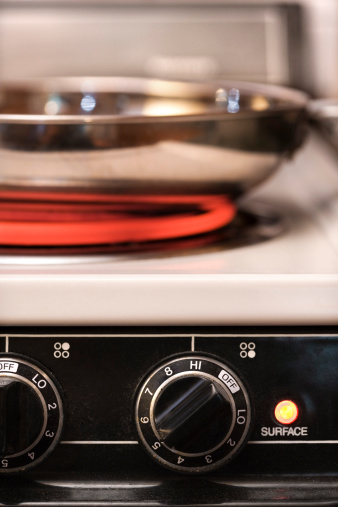 Remove items from the cooktop, especially anything flammable or plastic. Also remove items from the storage drawer. Clean the oven. Press the "clean" button. You can then adjust the cleaning time using the number pads, the "HR" and "MIN" pads or the arrow up and down pads, depending on your Superba model. 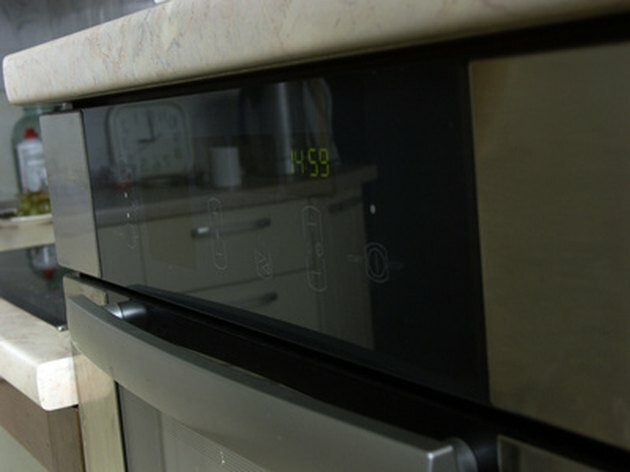 Set the time lower if your oven is not very dirty, higher if it is particularly dirty. Then press "start." Wipe out the oven. After the oven cleans and cools, the display will read, "end." Make sure it is thoroughly cool, then open the oven to clear the display. Using a damp cloth, wipe out any ashes.